With an iPad 3 announcement expected sometime within the next two months, we’ve seen an increase in gossip surrounding the tablet. Will it feature better cameras, a retina display, a faster processor, or all three? 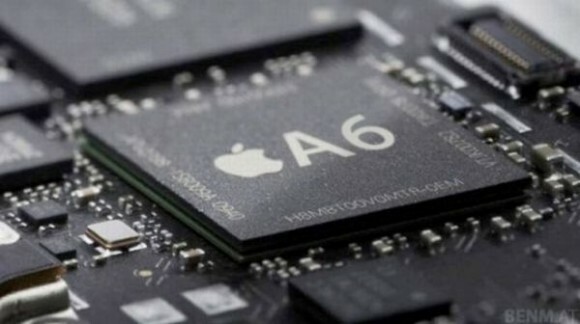 Gurman goes on to note that this isn’t concreate evidence that the iPad 3 will feature the A6, but a quad-core processor would certainly fit Apple’s product pattern. If 2010 was the year of the A4 and 2011 was the year of the A5, then you would think 2012 would be the year of the A6. An iPad 3 with a Retina display, a quad-core processor and an 8MP camera? All that is missing now is LTE. This entry was posted in iPad, iPhone, iPod and tagged 3, 5.1, a6, core, display, ios, ipad, lte, quad, retina. Bookmark the permalink.